Following a successful open day where we had good turnout plus a number of new members, Pluckley Tennis Club is now in full swing. To book the court click here. There is also, a smartphone/mobile app called Clubspark Booker which works on both Apple IOS and Android. Instructions for using Clubspark Booker are here. 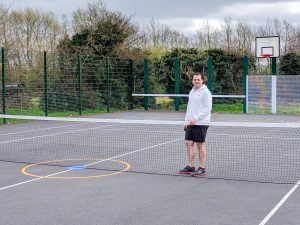 We are pleased to announce that both the dedicated Court and the MUGA (multi use games area) court now have brand new (and shiny) nets. A big thank you to Pluckley Sports Association, Peter Osborne and PTC’s committee members for their generous donations, without which, we could not have gotten this far. I’d also like to thank Committee members for their assistance in putting up banners, generating flyers, attaching new nets, sweeping courts, clearing weeds and completing other general court maintenance. With such a dedicated team in place, I am confident that Pluckley Tennis Club will continue to grow in strength and number. If you wish to enquire about membership, have any questions for the club or just want to get involved, then please email us at plu[email protected]. 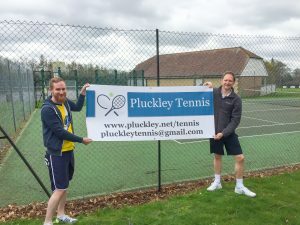 you can also follow us on twitter here: https://twitter.com/pluckleytennis. The committee has set the following classes of membership and associated annual subscriptions. Club days will be held on Saturdays between 1000 – 1200. 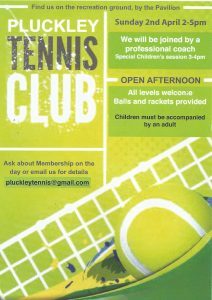 If you might be interested in joining Pluckley Tennis club please come along. 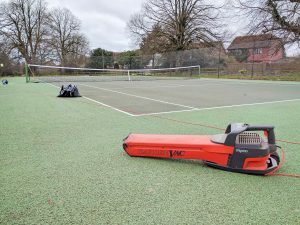 Thanks to the efforts of Peter and Margaret Osborne and the assistance of Pluckley Parish Council, the tennis court has been refurbished and a new tennis club is now going from strength to strength The new club is known as Pluckley Tennis club and membership is open to all. There are now two courts on the recreation ground. One is a multi-use court and the other is just for tennis. Following an introductory meeting in July, the first AGM of the new club was held in September. 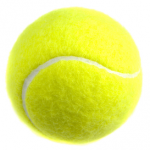 Pluckley Tennis Club now has a constitution and a management committee (of 6 members) has been formed.